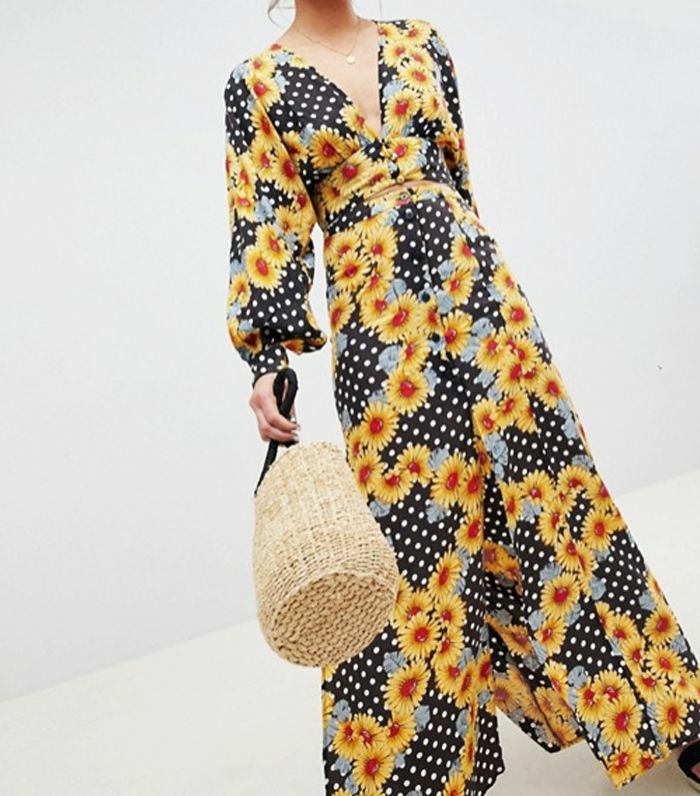 We're sounding the shopping klaxon: The ASOS summer sale won't be on for much longer. If you've been putting off your holiday shopping, get excited—there's still a whole load of pretty sundresses in deckchair stripes and ditsy florals with up to 70% off. We've got our eyes set on a now-under-£25 polka-dot midi, plus a pretty take on the chunky trainer trend courtesy of Nike. If you're in the market for wardrobe classics, however, see the sculpting denim skinnies that are now just £14 (we speak the truth) and the checked trousers that'll see you straight into next season. Make room in your wardrobe… You're about to go on a shopping spree. Keep scrolling for the best pieces in the ASOS sale that we're adding to cart ASAP. Grab yourself the matching skirt too. Gingham prints are still a key summer staple. Get ahead of the boiler suit trend. Team it with the matching skirt or smart shorts. Go bold—it is summer, after all. Florals and polka dots in one? Sold. Dress-down Fridays just got a lot less casual. Sculpting denim for less than £20? Move fast on these. Espadrilles, a straw hat, and you're sorted for the Riviera. Your basket bag needs this dress. 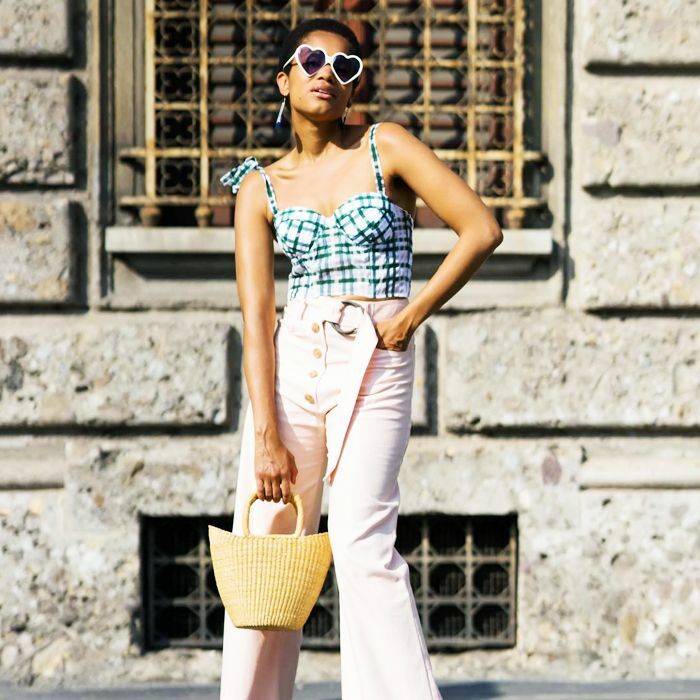 Checked trousers are always a good investment. Orange is way more versatile than you might think. Team it with floaty skirts for a Stevie Nicks vibe. Sales make the perfect occasion for bold buys. Next up, what we're shopping from the best of the summer sales.